At Centerville you can create your own dream wedding. Many outdoor ceremony options to choose from. A large outdoor dance floor and patio including a bar. 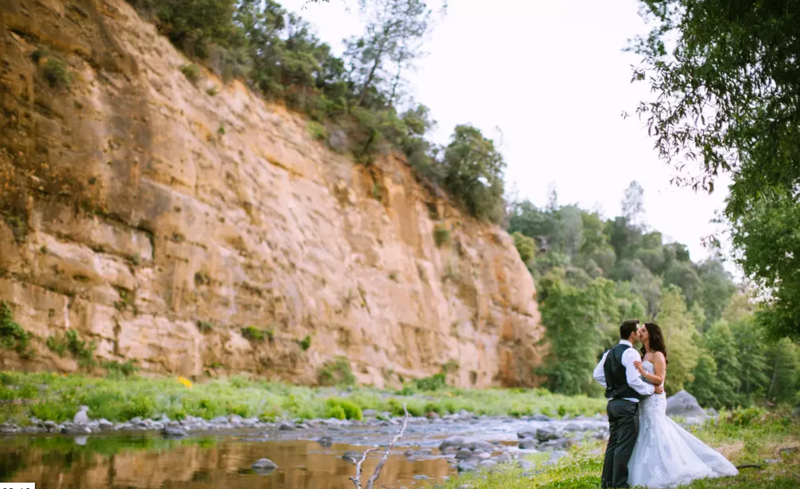 Nestled among the trees along beautiful Butte Creek. A romantic setting at night and during the day. A wedding video teaser from Cort Klopping’s wedding at Centerville on May 23rd, 2015. Court is Weather Anchor on Chico’s Action News Now. Breann & Cort Cinematic Wedding Teaser from Alex Bridgman Productions on Vimeo. 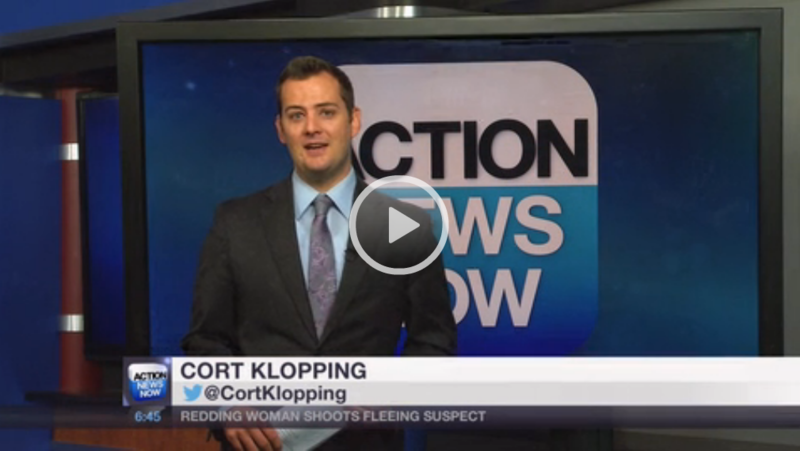 Cort Klopping shares his tips for finding the right wedding venue.